When Suburban Propane, an energy company serving the needs of more than 1.2 million customers in 41 states through more than 710 locations, acquired the propane division of Inergy LP, their invoice volume immediately doubled. 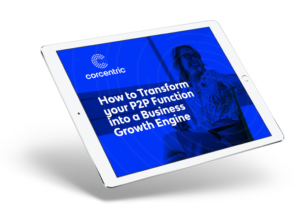 The company needed to transition from slow and inefficient manual processes to an automated solution that was easy to implement, scalable, and easy to use. 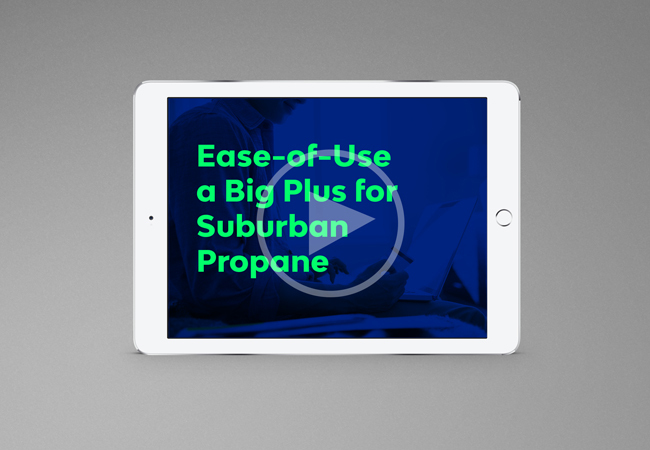 Watch the video to see why Corcentric is such a natural fit for Suburban Propane and why this client says that for users, “once they use it, they’re excited about it.